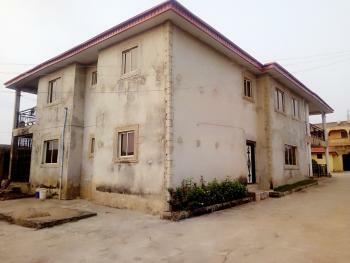 There are 51 available flats, houses, land and commercial property in Ondo, Nigeria. The property have been listed by estate agents who can be contacted using the contact information provided for each property listing. The list can be filtered by price, furnishing and recency. 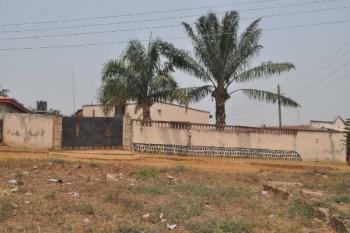 Gated 6 Bedroom Bungalow with a wing of 2 Bedroom Flat sitting on 2 plots of land.Location: Valentino Area, Off Ondo - Ife Road, Ondo Township.Title: Deed of Assignment and ReceiptLand Size: 2 Plot of Land.Price: NGN 25 Million (Asking)House can be modified into a country home. 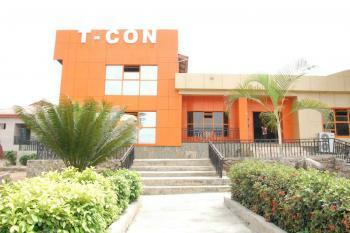 The land is located at a T-junction close to the main road (irese road), directly behind orange Fm, Akure, Ondo State. 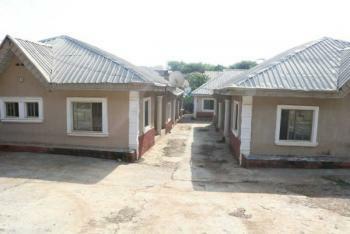 The land can be used for hospital, estate, school, personal resident. It's a plain land. It's free from all government acquisitions. 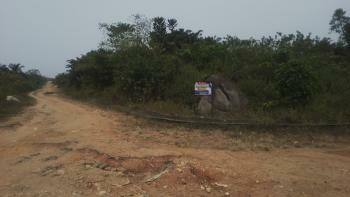 A PLOT OF LAND FOR SALE !!! PRICE: N10m (Flexible payment plan is available). NEIGHBORHOOD/PROXIMITY: • Located along champion main road. 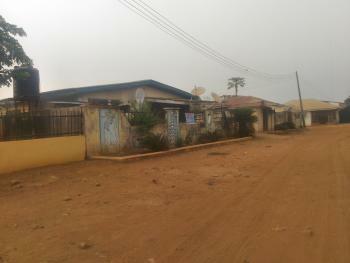 Very close to Oba Adesida Road.  FEATURES: • It is in a beautiful and accessible location. 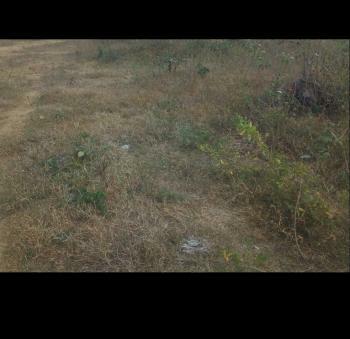 • There is Major Federal road right in front of the land. • Great location for set up something great. • Good Road Network. 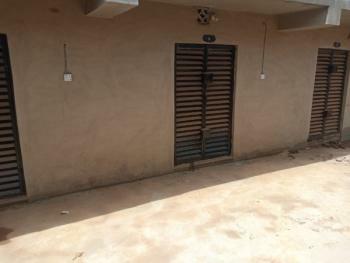 Please contact Mr Deji on 08064836641 for more information and free inspection. 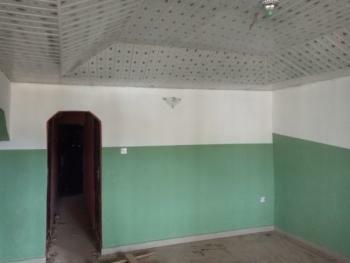 Semi-detached bungalow of 3 bedroom flat with study room. 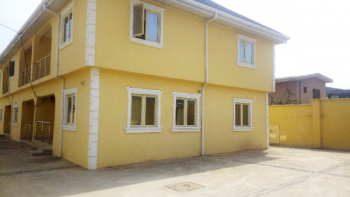 A 2 bedroom and two units of Self-contained BQ. Gated and secured environment. 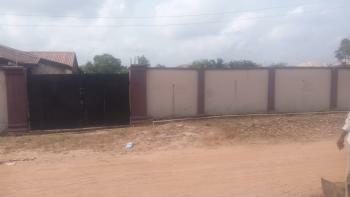 An acre or four plots well suited for a private school or private estate.Just behind Ondo State school of nursing, Alagbaka. Ondo is a state in Nigeria which was created from the former western state on 3rd February, 1976. The state is generally referred to as the sunshine state. Its capital city is Akure. 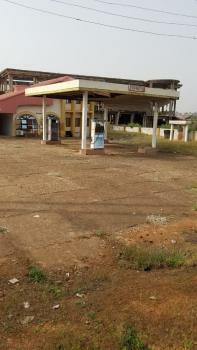 It originally included what is now Ekiti State, which was split off in 1996. Before its creation, the state existed as the Ondo Province of the old Western Region. Ondo has eighteen (18) Local Government Areas and blessed with a rich ethnic composition largely from the Yoruba subgroups of the Akoko, Akure, Ikale, Ilaje, Ondo, and Owo dwellers. Ijaw minority (such as Apoi and Arogbo) and Ilaje populations inhabit the coastal areas; while a sizable number of the Ondo State people who speak a variant of the Yoruba language similar to Ife dialect reside in Oke-Igbo. 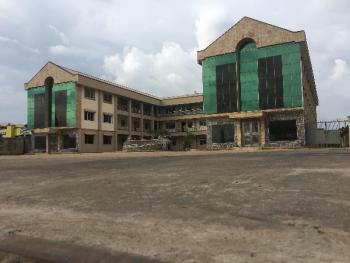 The big government universities in Ondo state are the Federal University of Technology Akure, Akure and the Adekunle Ajasin University, Akungba Akoko.